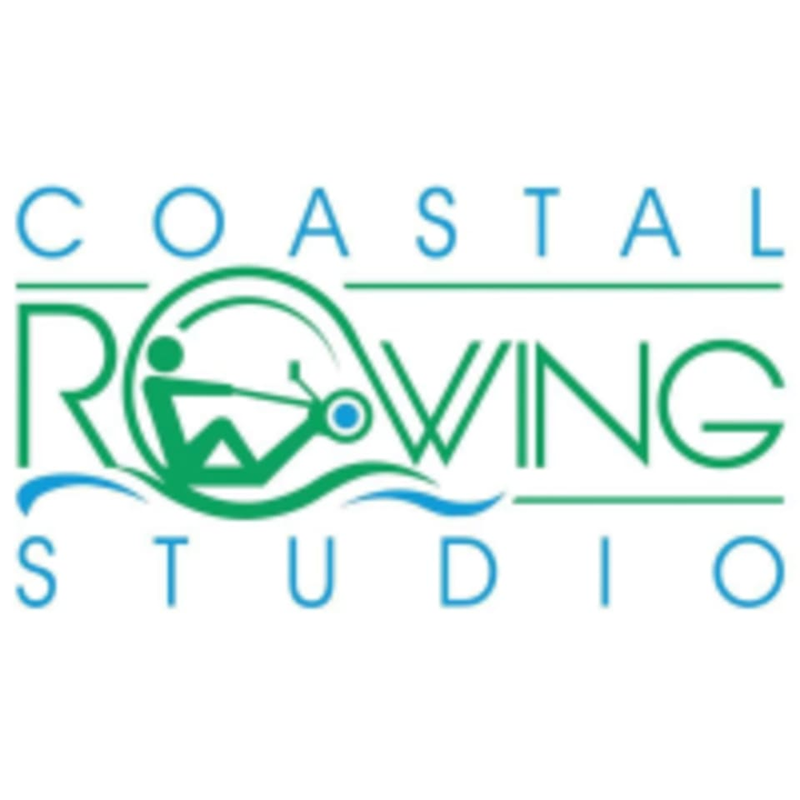 Start taking classes at Coastal Rowing Studio and other studios! Coastal Rowing is one of the lowcountry's only indoor rowing facility! With rowing you get a full body workout without the impact on your joints. Great for all ages and fitness levels. Come join them today for a great workout! Coastal Rowing Studio is located at 1233 Ben Sawyer Blvd., Suite #800, Mt. Pleasant, SC 29464. This was my first ClassPass class and it was amazing!! I’m officially hooked! Jen and Alie were both so sweet and SO helpful and everyone was really inviting. LOVED this class and this studio!